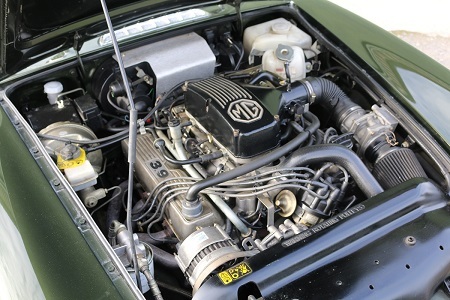 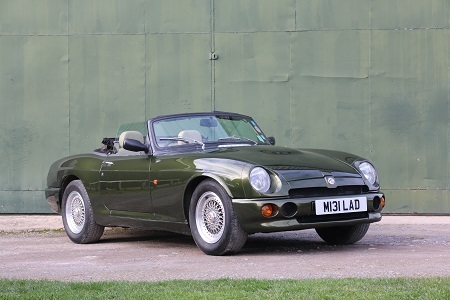 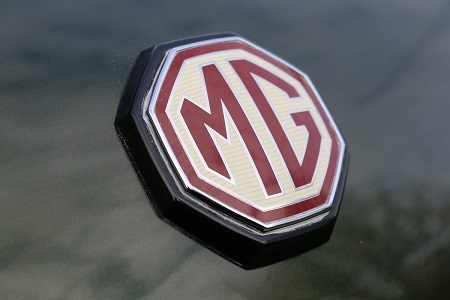 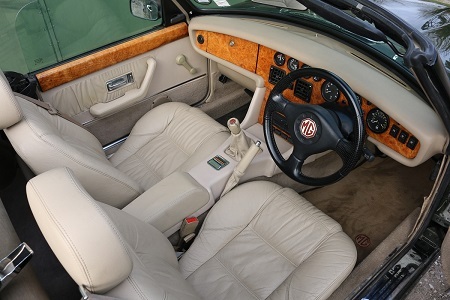 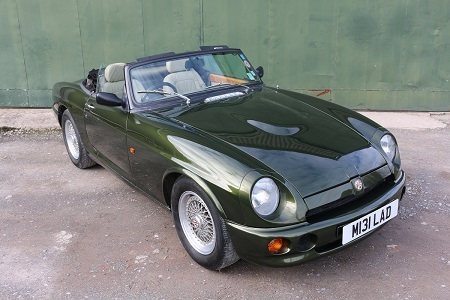 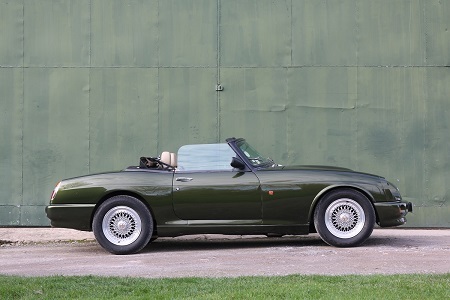 Here is an excellent example of the MG RV8,produced by Rover cars in the mid 1990's. 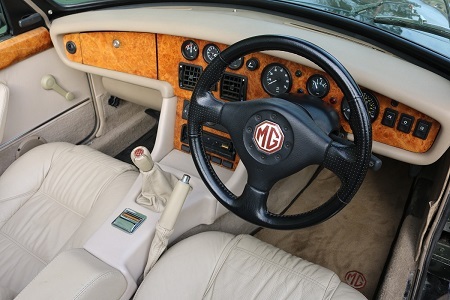 In Woodcote Green with full,cream leather and air conditioning,it is an excellent example inside & out. 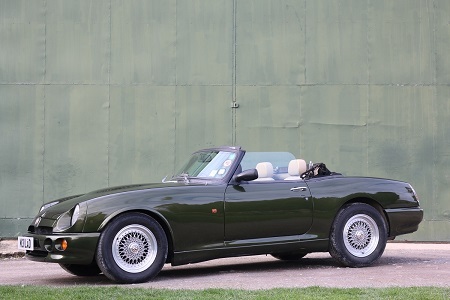 Sold by us to it's current owner around 10 years ago,it has resided in the South of France for this period.With just 19k miles from new,it comes with full service history,fully working,icy air conditioning and a new set of tyres. 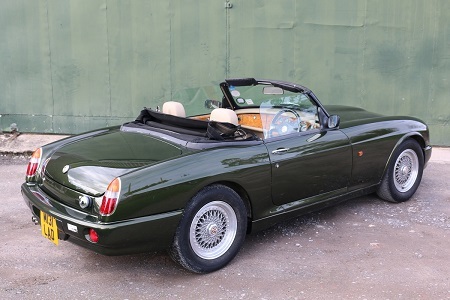 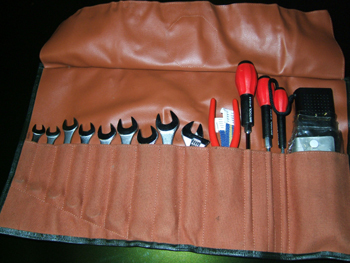 It is corrosion free,the leather is very good and the paintwork presents very nicely.The 3.9ltr,V8 engine starts instantly and runs very well and the car drives very nicely.